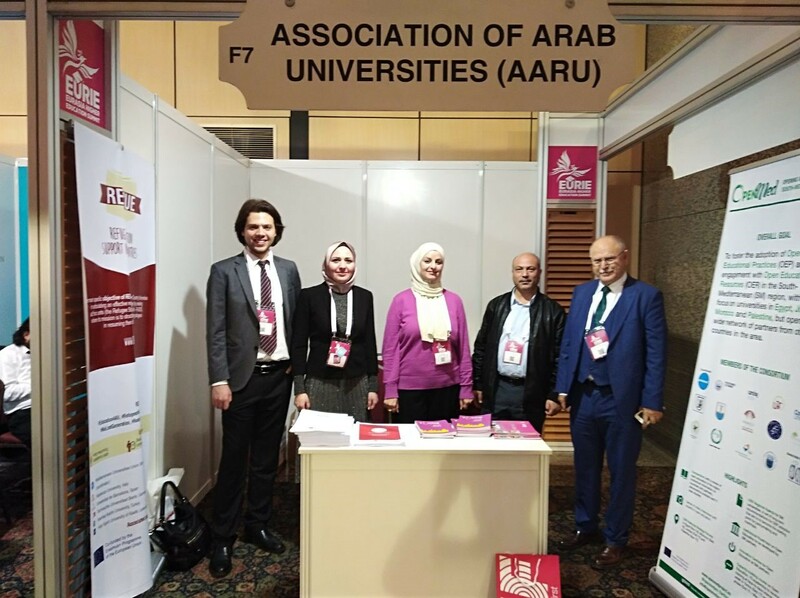 The Association of Arab Universities, in collaboration with the Istanbul Aydin University, organized the Third Turkish-Arab Universities Conference on Higher Education (TACHE 2018) last February 13-16, 2018. The conference was held under the theme “Regional Challenges and Opportunities for Arab and Turkish Universities”. It included several topics such as: New patterns and trends in student and staff mobility, Renewed emphasis on international learning, New regions, new players in international education and New technologies for higher education. 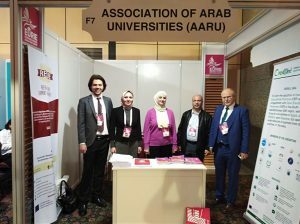 During the conference several interventions were made and a number of one-to-one meetings among University Presidents took place with the aim of exploring possible future collaboration between Arab and Turkish Universities. More than 150 University Rectors, Vice Rectors, Deans and researchers from Turkey and Arab countries were present at the Conference. 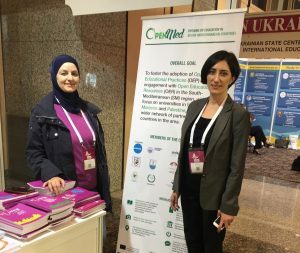 The Conference was held in coincidence with the EURASIA Higher Education Summit (EURIE 2018) held on 14-16 February 2018 at Istanbul Lütfi Kırdar ICEC. 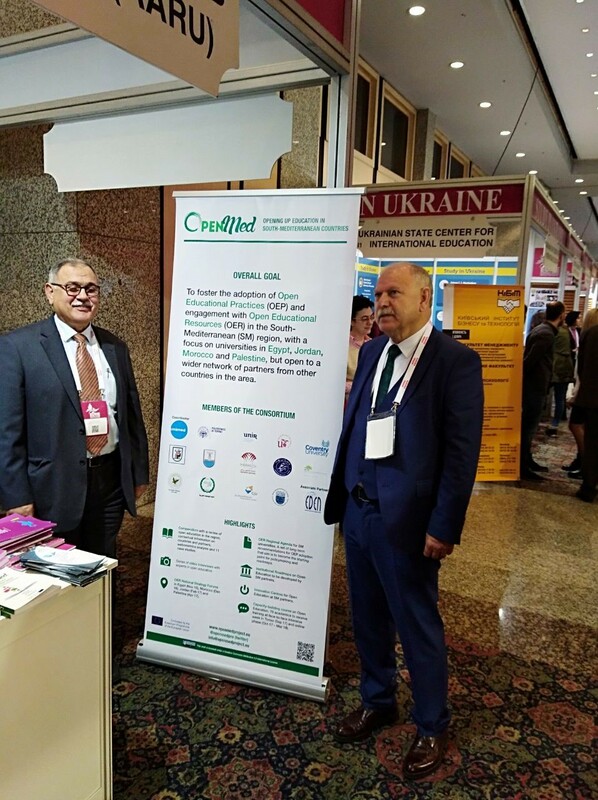 The EURIE is one of the region’s largest platform bringing together higher education institutions, educational service providers and academics from across the globe who are seeking cooperation with the Eurasian Region.More than 2600 participants attended the Summit in 2018. During these occasions, the OpenMed project was presented and some of the main results of the project disseminated.